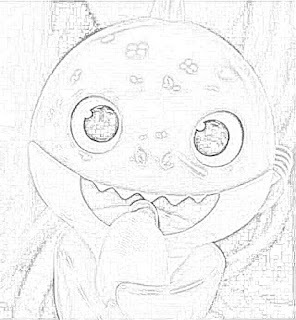 Do you know about the Fingerlings? 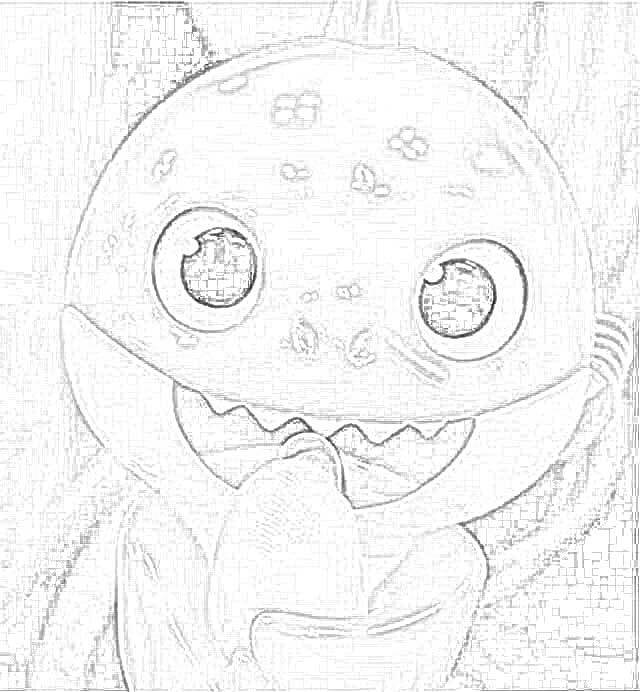 Here's another one! Do you know about Baby Sharks? 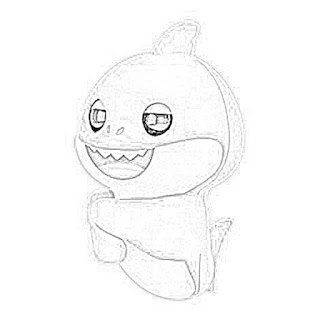 The ones from the song? 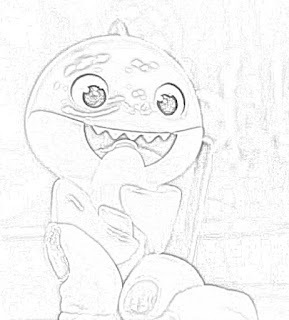 Well, here's another one, too! 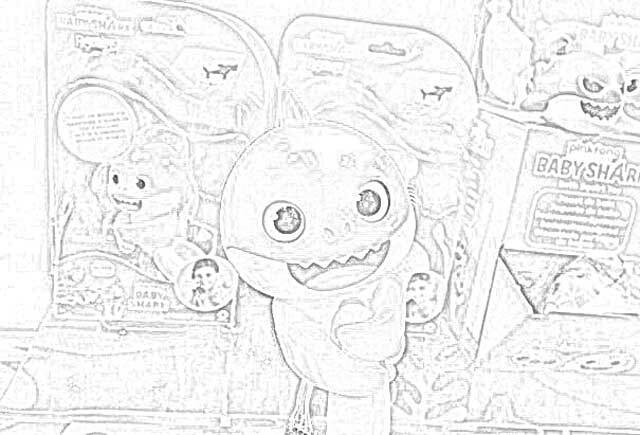 So, we get two phenomena combined in one toy! WowWee unveiled its new Baby Shark Fingerlings at the 2019 Toy Fair. 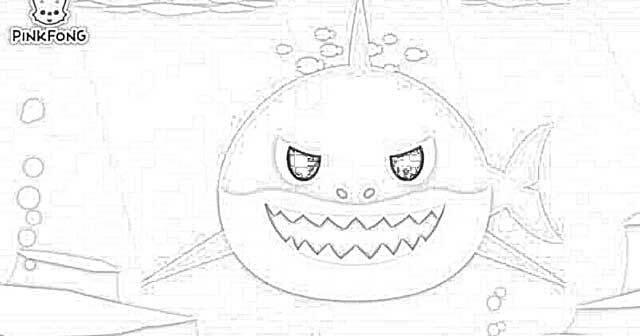 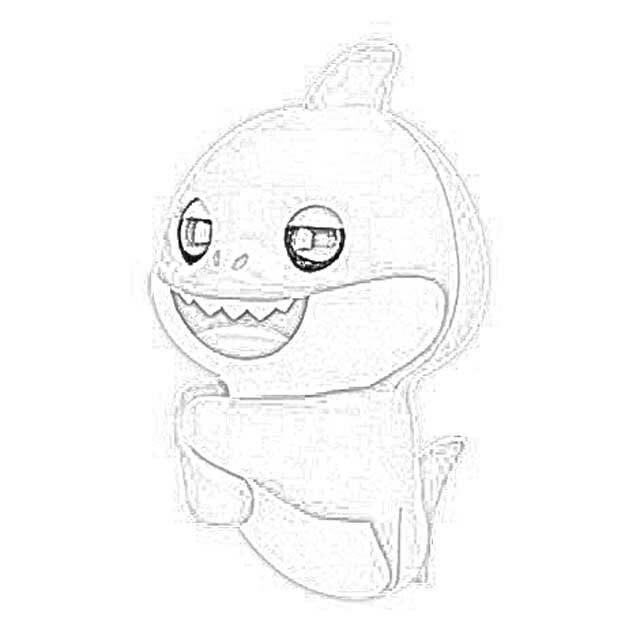 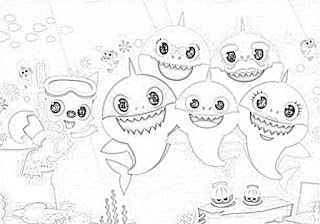 Here, we have Baby Shark Fingerlings coloring pages, free and downloadable. 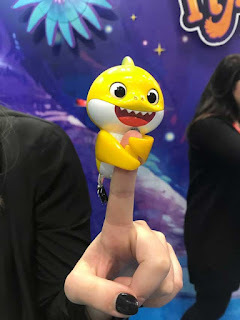 The Baby Shark Fingerling has a light-up tail, a completely catchy song, and an interactive ability that reacts to touch. 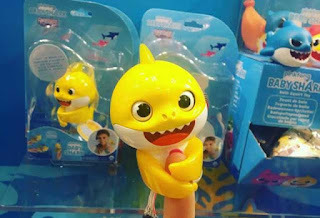 The Baby Shark Fingerling goes on sale on October 1, 2019, just in time for the Christmas shopping season. 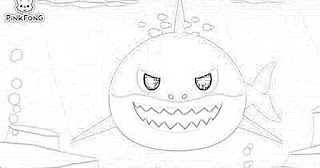 It's sure to become an instant success. 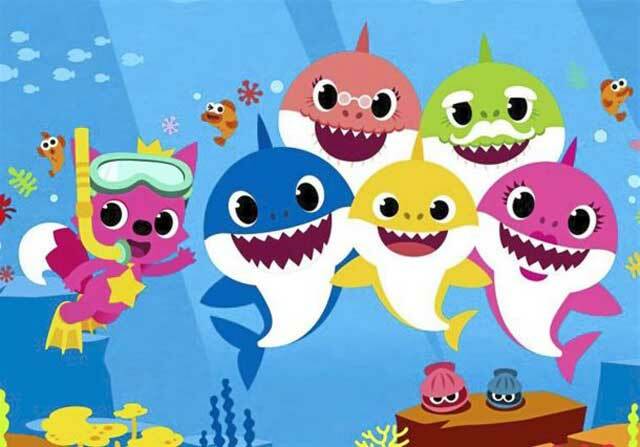 The Baby Shark phenomenon has been growing for years. 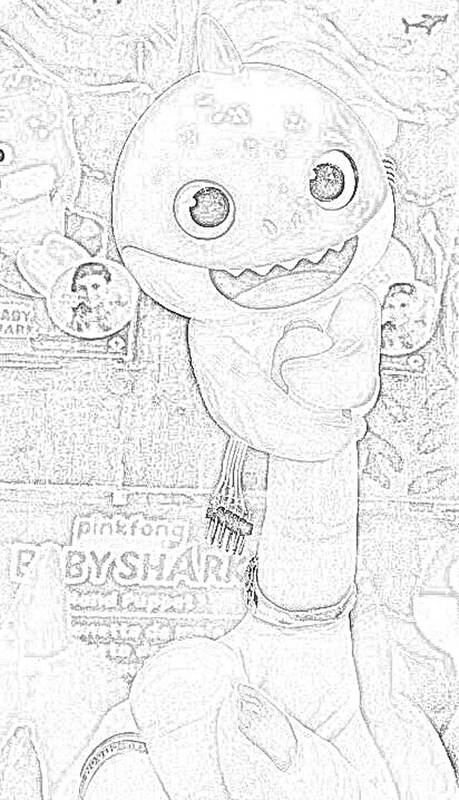 It apparently originated from a campfire song. Many people learned the song in elementary school. 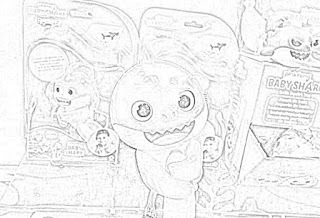 Fingerlings are a product of Wowwee, which is a division of Hasbro. 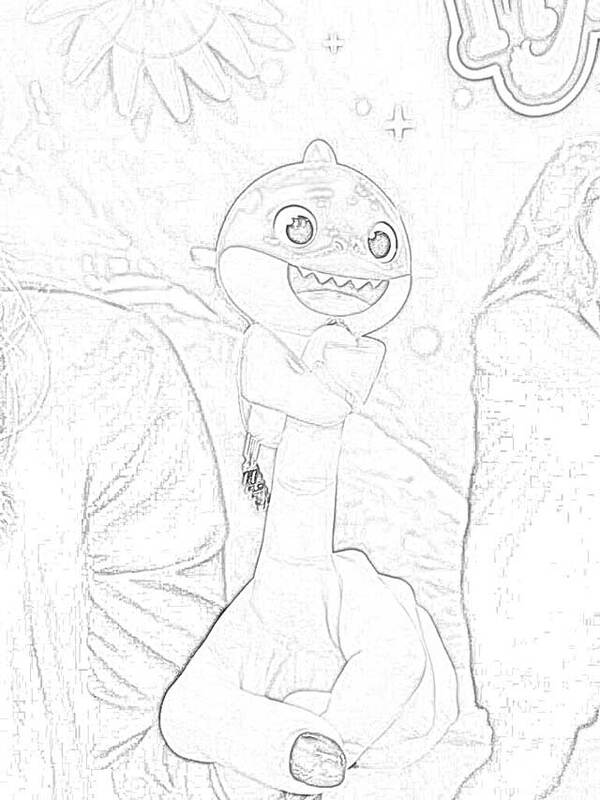 Baby Shark Fingerlings are tiny baby animals that can interact with you, talk with you, make noises (including farts! 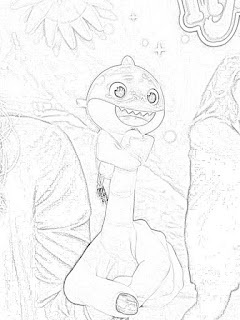 ), and be affectionate, all while dangling from one of your fingers. 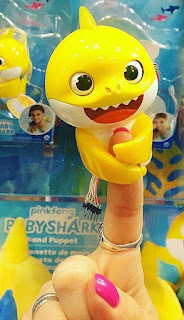 There are many types of WowWee Fingerlings, and Baby Shark Fingerlings are definitely the cutest. Use your finger to "swim" in the air with the little baby shark attached. 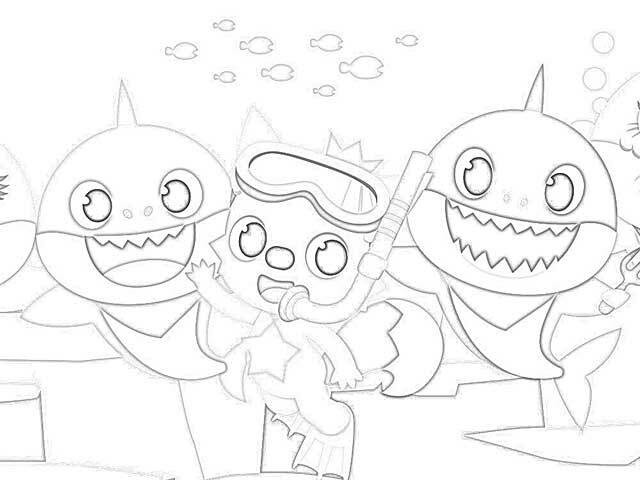 Sweet little ocean and swimming sounds switch on when you wave your finger. 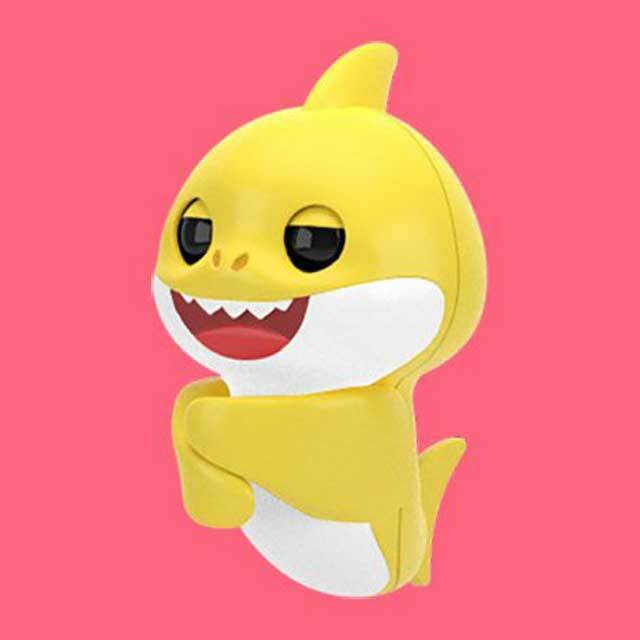 The little guy's fin on top of his head lights up, too, which is pretty adorable when you realize it's lighting up in "mood recognition" based on how you play. 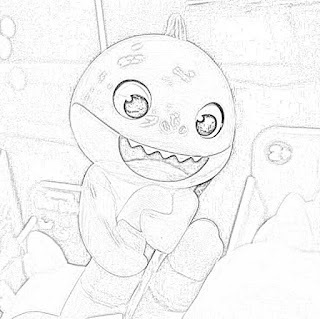 Baby Shark's tail also flaps, his eyes blink, and you can kiss him for some sweet affection — the longer you hold the kiss, the longer the "mwah" will be. 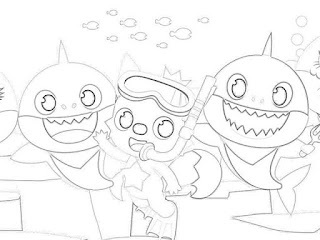 He sings "Baby Shark," too, of course. 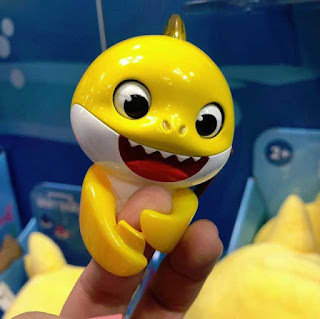 When the original Fingerlings came out in 2017, Fingerlings couldn't stay on the shelves. 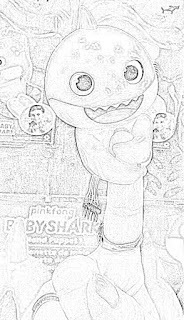 There was a lot of people buying up the toy and selling it for outrageous prices. 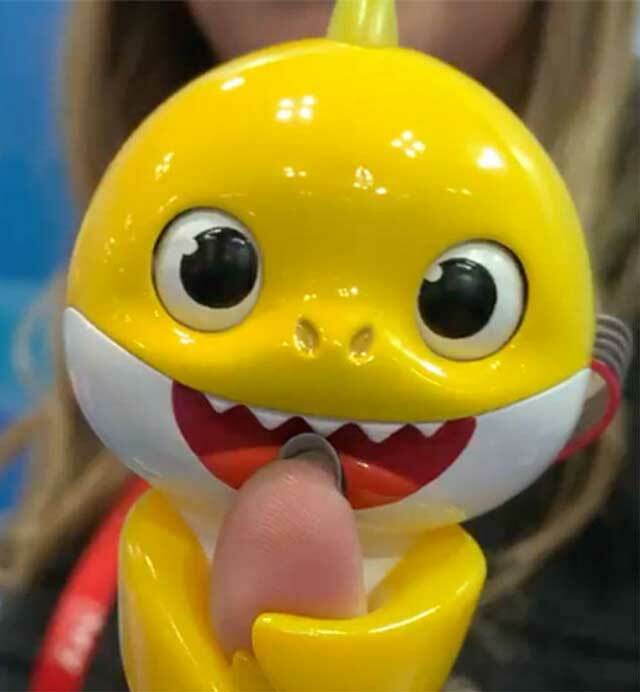 According to WowWee, the Baby Shark Fingerlings will be part of the 2019 fall line and will retail for $14.99. 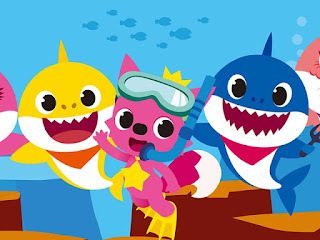 Baby Shark Fingerlings are based off the shark in Pinkfong’s mega-viral YouTube video. WowWee also has collaborated with Pinkfong to produce Baby Shark plushies. 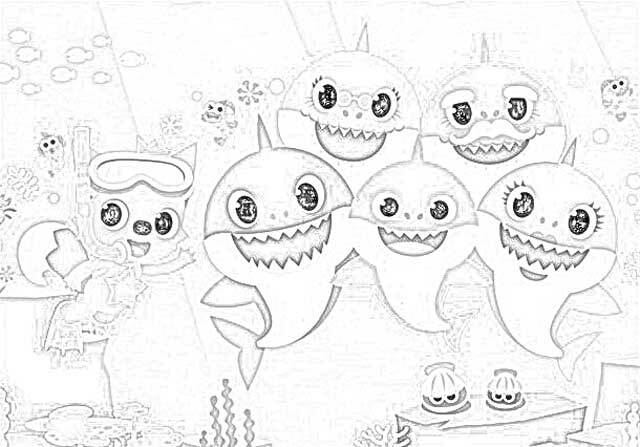 Those are completely different toys than the Baby Shark Fingerlings, though they do look alike. WowWee has introduced Fingerlings that are elephants, dragons, unicorns, sloths and even ferocious dinosaurs! Now your kids can play with an interactive Baby Shark, too! 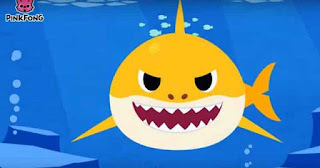 Baby Shark is coming to Netflix, too. 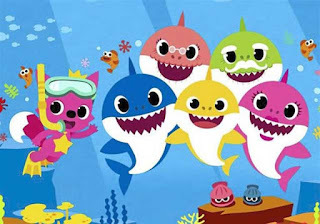 So, if you pick up some Baby Shark Fingerlings, they will go with the show and your child can wear them while they watch.